Poker is a card game that has been played for many years. This game is currently gaining popularity due to prominence given in the TV as well as being associated with popular celebrities. 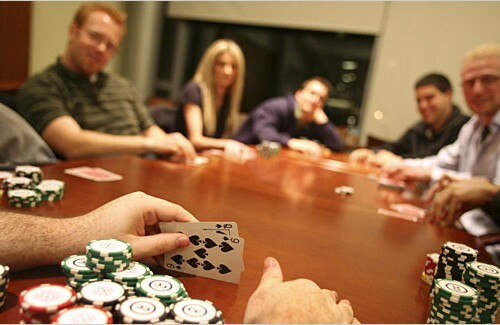 Poker game can however vary considerably depending on the type of poker people agree to play or are conversant with. 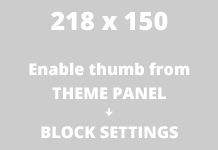 To win a poker game, you must make sure you have the highest valued hand. This however calls for an understanding on how poker game is played. 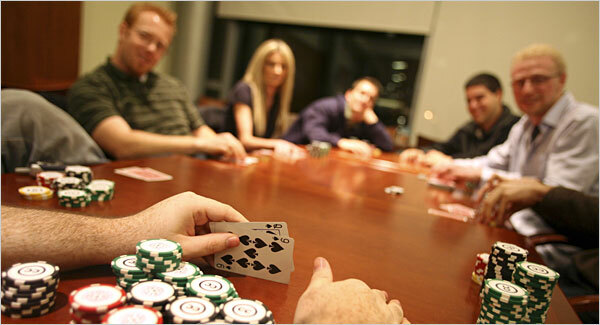 It is therefore important to get basics of playing poker games so that you can increase your chances of winning. Poker cards are always shuffled regularly to minimize the probability of getting same cards following one another. The cards are distributed facing down so that the other members don’t see what cards you have. During the game, ensure other members don’t see your cards as this will lower your chances of winning. Evaluate the strength of your cards and avoid fidgeting or displaying facial expression that will make other players suspect the strength of your cards. Remember poker game depends on calculations and use of brain to emerge better than the others. Always keep a record of cards that have been released. This will help you in anticipating what chances you have to win. You must be analytical on how other members play or else you lose in all games. The person on the left of dealer’s is the first person to make a call. This person has the privilege to check or place the first bet. After this round, where you place your bet, the next step is to draw the cards. This however takes place after all the other players have placed their bet. You can now get rid of up to 3 cards which you think will not help you in winning the bet. You only retain those cards which you for sure think will help you in winning the bet. Always keep your cards well so that other players don’t know what you have. This game is very addictive and requires one to have relevant skills to avoid losing in all bets. The game ends by having one of the players winning the by looking at the highest valued hand. Once the game is over, the round of betting starts again and the other steps follows as explained above. This is how a poker game is played. There are however many versions of playing a poker game. It is important to familiarize yourself with the different versions before placing your bet. Next time you find people playing poker game, take time to understand the version they are using.